Brand strategy agency D /ARK lets up-and-coming designer brands curate their own exhibition space for the second time. 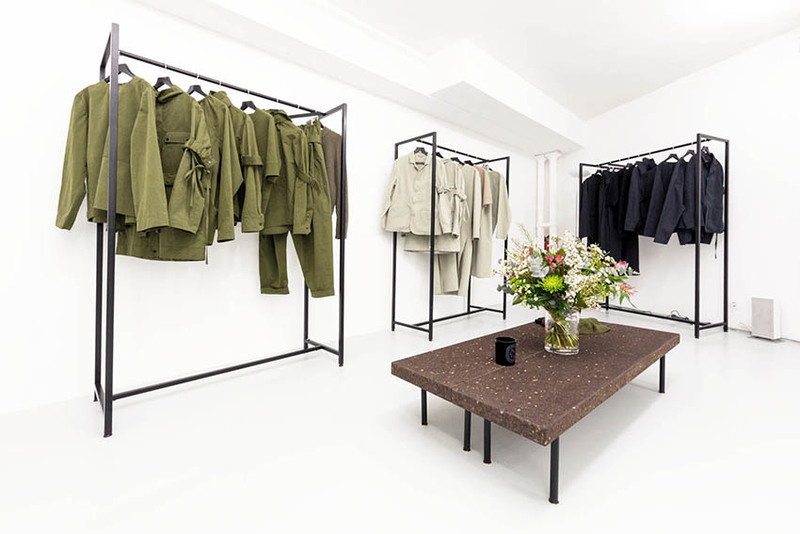 Last week saw the second edition of D /ARK CONCEPT, an exhibition launched by the Parisian brand strategy and global positioning agency D /ARK, founded by Barbara Grispini. The initiative provided installation and commercial showroom space to a number of selected designer brands, giving them the opportunity to “curate their vision and further their aesthetics onto a physical space”. The exhibition featured the AW16 collections of brands that are up-and-coming and crossing over gender boundaries. These included Craig Green, Loha Vete, and The Reracs in self-curated showrooms, as well as Roberts| Wood and Buanne in the D /ARK installation area. More editions are to be expected. For now, you can visit D /ARK ‘s website here. Check out photos from D /ARK CONCEPT in the gallery above. All pictures courtesy of D /ARK.